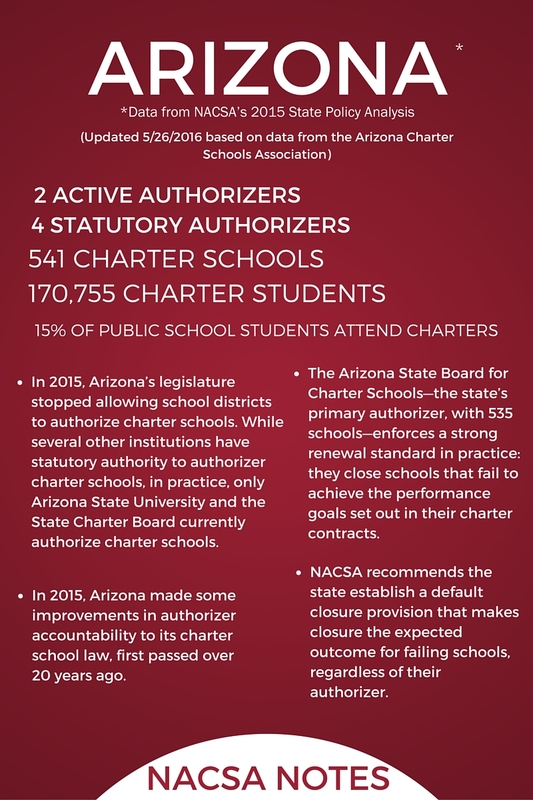 Watch and read edited excerpts of our Story Suite conversation with Whitney Chapa, Executive Director of the Arizona State Board for Charter Schools for the past year. Do We Have Equal Expectations? Whitney: District schools. There weren’t very many charter schools when I was that age. But my mom made a very intentional decision to move us 20 miles out into [the] suburbs because we could afford housing there. There was new construction and cheaper houses because it was so far out of town, but you were in a good school district. So she made that choice, [and we] went to a different school. Within my high school, it was just expected that people were going to college. It was, “Where are you applying?” not, “Are you applying?” And if students were dropping out or leaving early to go to an alternative school, that was unusual in my school. So then when I started volunteering [in college, Whitney started as an elementary education major, and volunteered hundreds of hours in various local schools], not only did I see that [going to college] wasn’t the expectation. [I] also saw, when [I was] working as a tutor in schools, [that] there were some schools where the teacher, as they hand the student to you to take out of their classroom [to tutor], gives you an excuse for why that student’s not going to do well today, in front of the student! It’s just heart wrenching! It’s very clear that, even at that level, teachers don’t have the same expectations of their students because of where [the students are] coming from or because of the [quality of the] relationship [the students] have with their parents—or don’t have with their parents—and all of those other factors. This is in first grade! 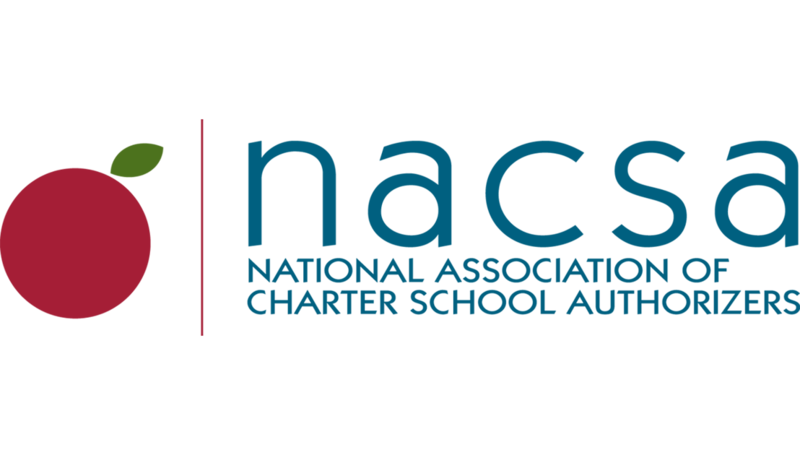 NACSA: How do you think that’s different in charters? Why are charters set up in a way that changes that game for these kids? Whitney: I think, at least from what I’ve seen, there is just a higher bar for charter schools. The expectation[s are] a lot higher. [It’s a] no-excuses climate, not only for our students, but from an authorizer to our schools. We don’t want to see our charter operators get up and say, ‘Well, we’re not performing because these are the reasons” and [the reasons] all have to do with [the] demographics of our students. Authorizers don’t accept that [behavior], and I think that changes how schools operate: opening a school in a certain area, with a certain target population, without having that baggage of the excuses that these students are never going to achieve at a certain level because of where they come from. NACSA: Now, your portfolio is so massive… Once you get to that big of a group of schools, how do you make sure that that’s going to continue to be the bar [for high expectations] that’s set and held? Whitney: It is incredibly difficult because when you set the bar at a high level, for instance, in our [performance] framework: the state letter grade is only five percent of our framework, but a “C” school does not meet our board’s expectations. In statute, the definition of a “C” school is an average school. The board has set in their framework that an average school does not meet their expectations, which means that 40 percent of our schools are not currently meeting our expectations. We have “C” schools that come before the board that are not meeting [expectations], and the board has to make tough decisions on whether or not to renew their charter contract. So it is incredibly difficult, and especially with such a large portfolio. We have such diversity in the types of schools that we have and the students they’re serving: 20 percent of our portfolio is alternative schools—20 percent! We have over 100 alternative schools. We have an alternative framework, but we still struggle to figure out what is the appropriate accountability measure for schools that are serving unique or special populations of students. I think the board is still trying to figure that out, and we are three years into having a framework. As we’ve transitioned to a new state assessment, [with] new board members and letter grades changing in our state, we’re continuing to have the conversation of, “What is an appropriate measure for alternative schools?” For schools—if we want innovation and we’ve approved and have charter schools that are serving a 100 percent special education population—how do we adjust our accountability system to allow for that innovation and for these new schools to pop up? Right now, they don’t meet the board’s expectations, and we don’t know if they can, based on the population they’re serving and the measures that we’re using in our current framework…. Educating our lawmakers on [charter school] accountability, the actual realities of the demographics they’re serving, and the outcomes they’re seeing, I think, is critical. Are Our Students Engaged and Joyful? Whitney: I love getting to meet with the operators and hear their stories, but also going into the schools and seeing their plan, their contract, their program of instruction being implemented. You walk into a school and it’s just so true: you can see right away whether or not they’re executing and whether or not it’s a quality school. NACSA: How do you know? What does it look like when you do see it? Whitney: I think it gets down to…classroom management. It’s walking into a classroom and seeing that students are engaged and on task and aren’t distracted by having strangers walk into their classroom. Again, getting back to execution of their mission: you walk into a school and if they say that they’re a liberal arts school, you see the classical art on the wall. You see in their classrooms, you can see it on the walls. You see it from room to room, in how the teachers are interacting with their students, and how they’re running their classroom. So again, it’s the execution of their mission in every classroom, and having that student engagement.